Hi party girls! This has been a very long week with many things to do. It did not make it any easier that my internet has been cut off for the past two days, making it impossible to do any work!! But luckily it is back just in time for me to write this special edition of the weekender. Because it is Mother’s Day this Sunday, instead of doing the regular post we have decided to give you ideas for fun things to do with your mom during her special day. So there you have it girls, whatever you decide to do just remember to make it a special day and remind your mom just how much she means to you!! 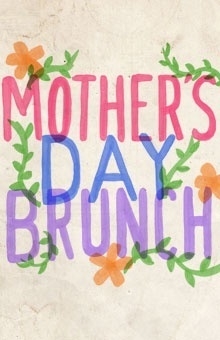 Let us know below what you’ll be doing for your mom on Sunday. Another week has passed and it’s time again for your weekly weekender post. 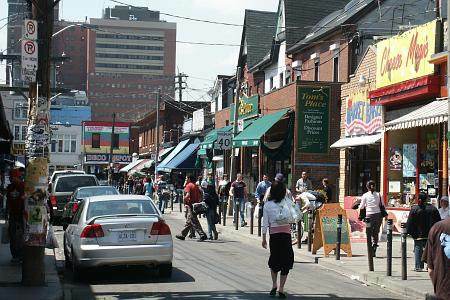 This gloomy week has left me itching for some fun things to do this weekend. Lately I’ve been really wanting to head out for a night at the theatre, my ultimate date night. There’s something about those lights, the stage and the live performance that always leaves me feeling as happy and complete (it might be that I’m missing my former university days as a stage manager). Anyways, this weekend there are plenty of options for me or any theatre fanatic to chose from. And don’t worry, I have also included some fun festivals to hit up! Ever since my parents came back from New York raving about this production I have been dying to see it. Not only because it is one of my favourite Disney movies but because I have heard such wonders of the consumes, the music and the scenography. Tickets for this show are not cheap, as it is to be expected with broadway productions, ranging from $64 to $205. It runs until June 5th so there’s plenty of time to save some money and surprise your family and loved one with tickets. However don’t wait too long, as they are sure to sell out fast! 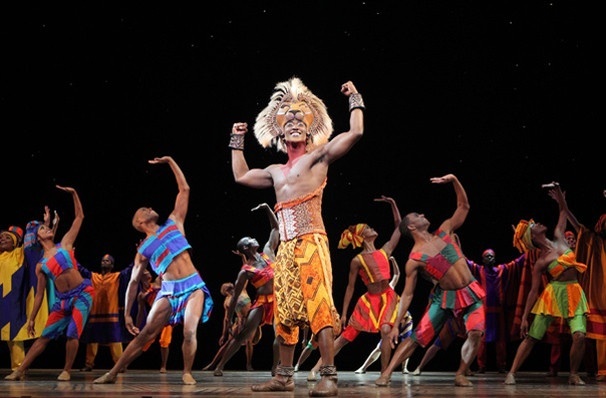 Head to http://www.mirvish.com/shows/thelionking for more information. We hope you have all a great week after a busy Easter weekend! 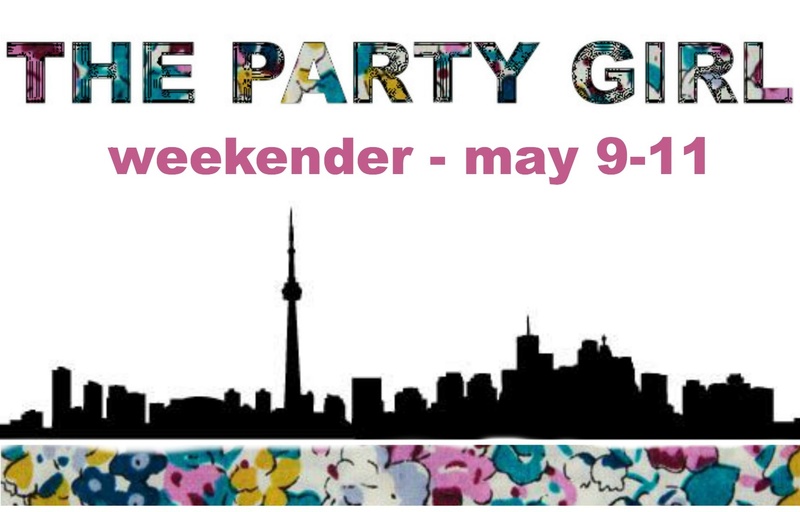 It has been an exciting week for us here at The Party Girl too, and we have so many exciting things coming your way. But for now we want to celebrate the end of the work week and start looking forward to more sunny and warm days to come! Spring means more date nights (after shaking off those winter hermit-blues! ), whether with friends or with a special someone, and to give you some incentive to get out this weekend we hunted down a list of fun things to do this weekend here in Toronto! Since we live to serve we managed to find a super eclectic range of ways to keep you busy this weekend, so get out there, enjoy the longer days and hopefully try something new while you’re at it! If you’re looking for an original play to see this weekend, then this is it! 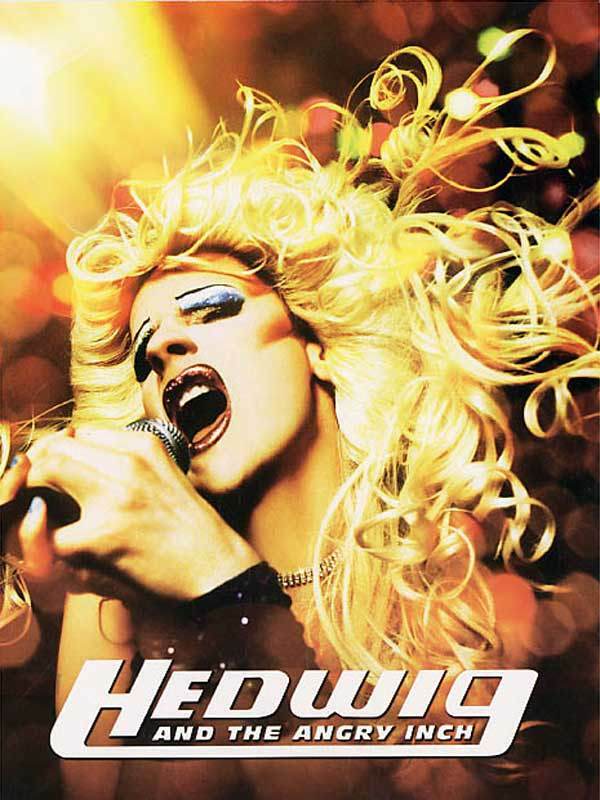 Hedwig and the Angry Inch takes audiences on a journey of love, betrayal and sacrifice with East-German trans-bombshell Hedwig, the lead singer of indie band The Angry Inch. It is currently being performed at the Lower Ossignton Theatre, with tickets ranging from $49 to $219. Follow it with drinks at your favourite restaurant and you’ve got the perfect night out! We happily and shamelessly blame this crazy weather on that whole global warming deal. Tired of long winters and want to do your part to help our environment? Then head to The Green Living Show this Sunday!! 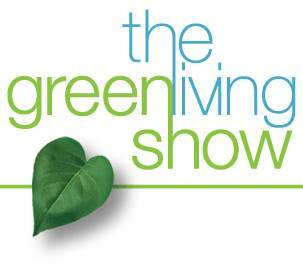 The Green Living Show is a trade show dedicated to environmentally-conscious products and lifestyle. Attractions include tastings of local dishes and drinks, the opportunity to test-drive the latest green automotive breakthroughs, and a talk about clean capitalism. 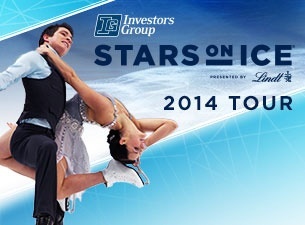 Prices vary from $16 for adult tickets and $12 for seniors, children enter free. This would be a great way to spend your Sunday with family while learning how to take care of our planet! Do you know of any other events happening in Toronto this weekend? Then let us know below in the comments, we would love to hear about it! !